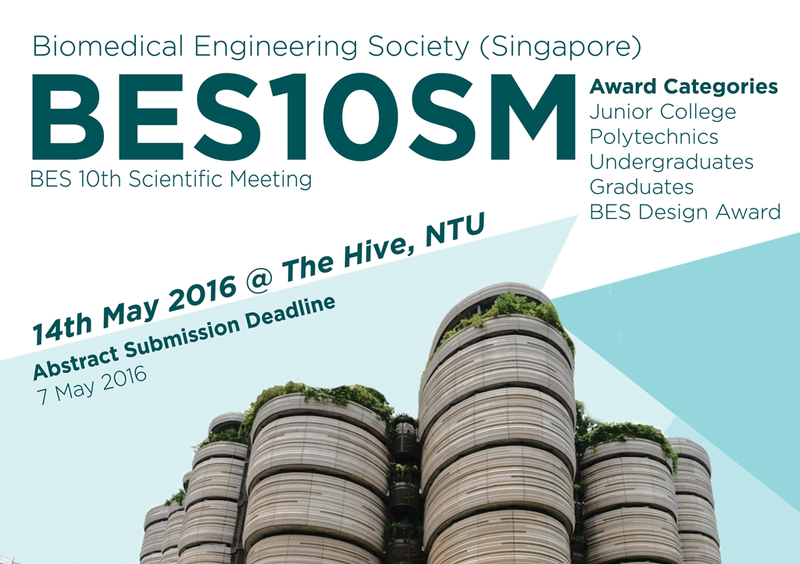 The BES10SM will be held on 14th May 2016. Besides allowing interaction among students, the event shall also provide opportunities for students to learn from academics and professionals in the biomedical engineering industry. Click here to see the list of award winners @ BES10SM. 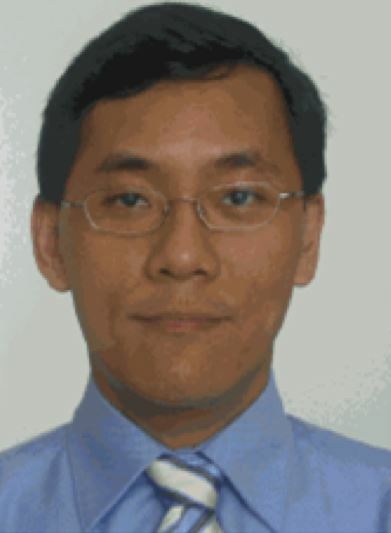 Venue: The Hive, Nanyang Technological University (NTU). Poster Presentation Session 1 Classrooms at Level B1 of Hive. Poster Presentation Session 2 Classrooms at Level B1 of Hive. 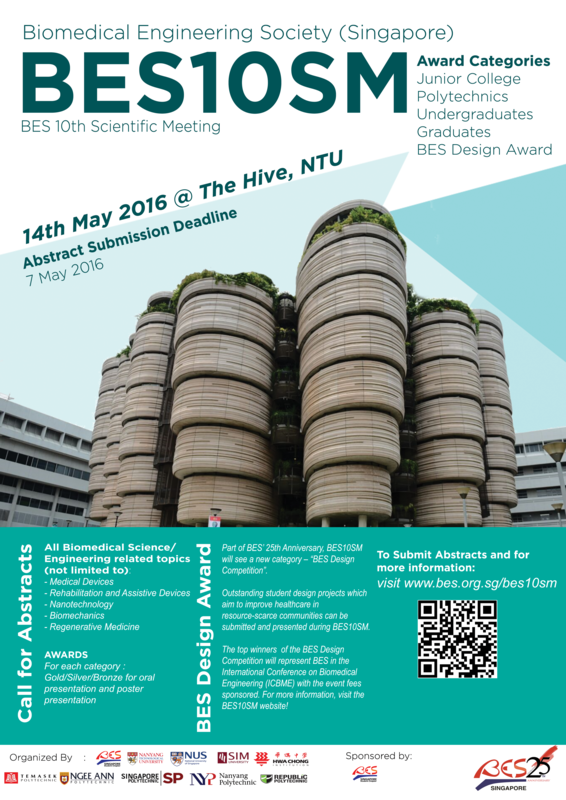 The Biomedical Engineering Society, Singapore (BES) is looking for outstanding student design projects to be presented at the International Conference on Biomedical Engineering (ICBME2016) that will take place in Singapore, December 7-10, 2016. The theme of the competition is the design of a low-cost medical device to improve healthcare in resource-scarce communities. All team members must be bona-fide students as of 1st January, 2016. Failure to comply with any of the above will result in the disqualification of the team from the competition. 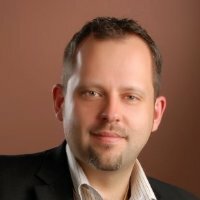 The judging panel will select, among the 6 finalists, the winner of the competition. 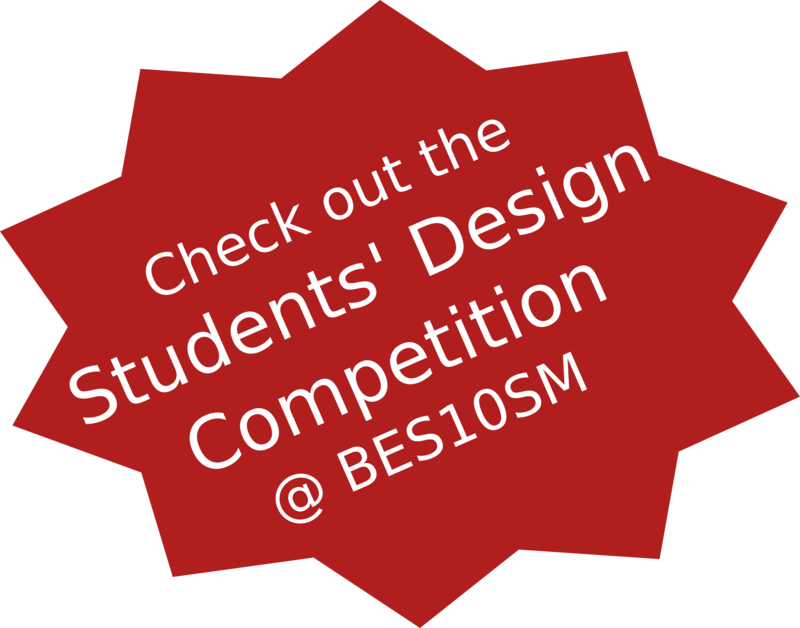 All members of the winning team will receive the BES Students’ Design Gold Award Certificate. The team representative of the winning team will receive a waiver of registration fees to attend and present the winning design at the ICBME2016 conference. All other finalists will receive the BES Students’ Design Merit Award Certificate. All submissions that have not been shortlisted but were judged to be of good quality nonetheless will be allowed to present at BES10SM in one of the normal sessions. (mandatory) An abstract to be submitted via the Abstract Submission tab on the BES10SM website (powered by GoogleForm). Make sure to select the "Design Competition" option. Poster (8-10 min presentation) Poster board and materials for putting up A1-size posters will be provided from 7:45am on 14 May 2016 for participants to set up their posters. No poster printing facility will be available on site on 14 May 2016.